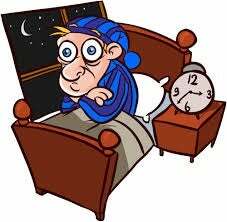 How do you treat your insomnia? Assuming you have a therapist and conventional OTC drugs haven't had any impact. Any ideas? ETA: I'm talking about insomnia as diagnosed by a doctor. Not something that can be willed away.